At Conductive Learning Center, children with motor disorders learn to become confident, active and self-reliant individuals. These children may have cerebral palsy, spina bifida or other motor challenges that make even the smallest tasks – eating, buttoning a shirt or sitting in a chair – seem monumental. 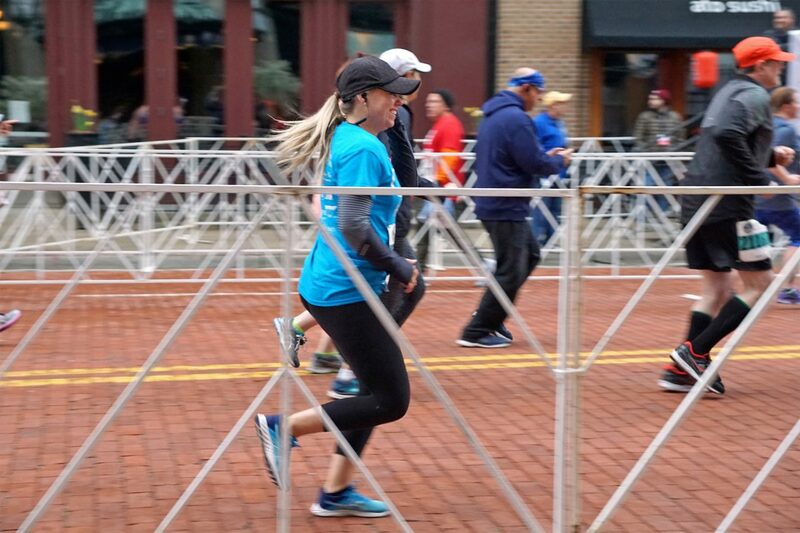 These children approach each and every day in the same way that Team CLC will prepare for the Amway River Bank Run: by setting goals, training and strengthening their bodies to be the best they can be. Children are taught to see themselves as active and self-reliant participants in the world. 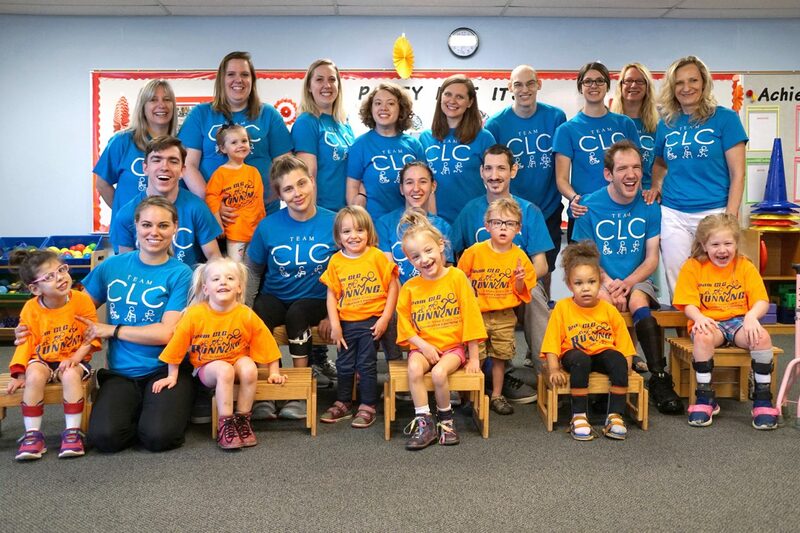 By joining Team CLC, you can train and accomplish your goals while knowing you are also running to help the children at Conductive Learning Center prepare for their marathon: Life! Learn more about Why Join Team CLC?. Thinking of joining Team CLC? Find out more about how you can make a positive impact by running for a cause. 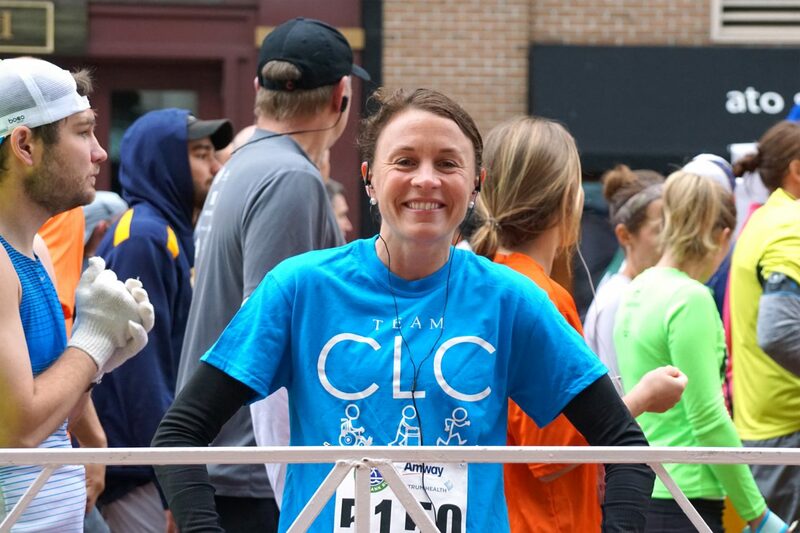 Learn more about Run or Walk with Team CLC. 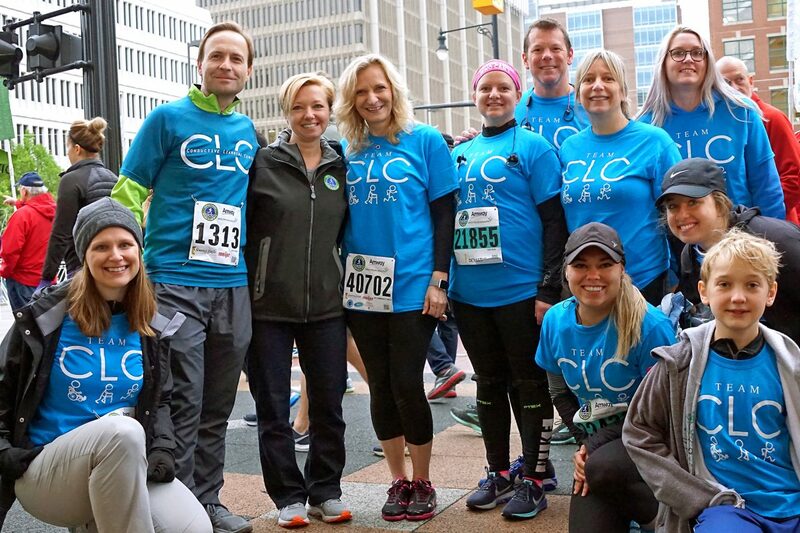 Sign-up to run or walk for Team CLC and learn how you can make a difference in the life of a child. Learn more about Fundraise Online. Learn how you can turn your racing efforts into scholarship funds for students in need at CLC. 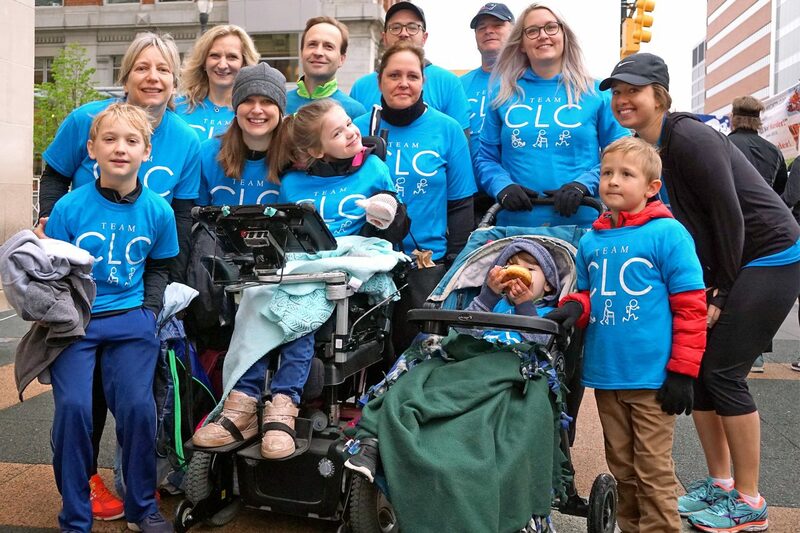 Become a corporate sponsor to show your support of team CLC while be recognized for your efforts to make a difference in the lives of children with motor impairments. 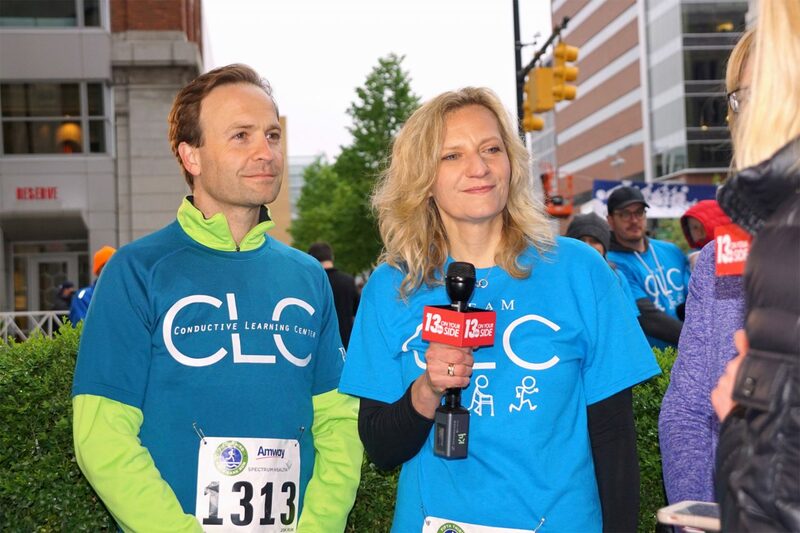 Learn more about Donate to Team CLC. 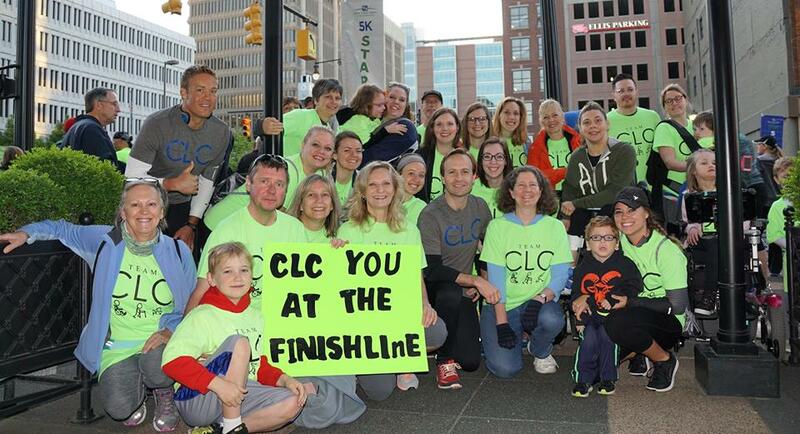 Do you want to support Team CLC’s efforts, but can’t join us on race day? Consider making a donation which goes directly to support students of the Conductive Learning Center. Learn more about Volunteer on Race Day. available in the days and months leading up to the race as well as on race day.